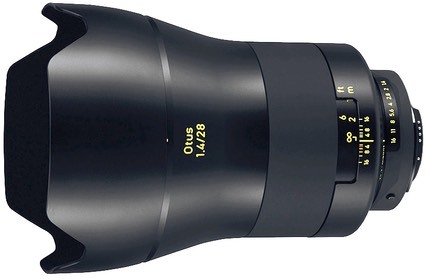 Once again using a Distagon-type design, based on the MTF measurements of an actual lens supplied by Zeiss, it looks like they’ve once again created a strong optic with lots of micro-contrast. But be forewarned, this is a heavy lens. The all-metal construction coupled with that 95mm front thread means that you’re looking at a three-pound wide angle prime. Also, note that the lens won’t actually ship until the second quarter of 2016, and thus has a currently unknown retail price. Expect that price to be as hefty as the lens itself.